BSA Baracuda, rare version of the B25. 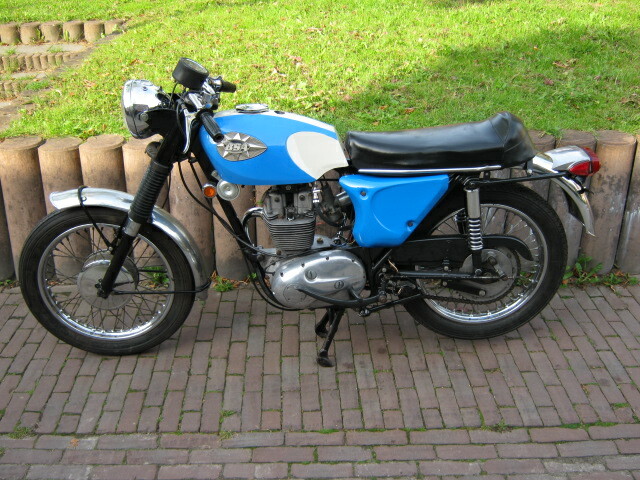 Very fast 250 in original condition. Was only delivered in 1968. This one is in reasonable good condition, starts, runs and rides perfectly. Also the polyester tank is in good condition (might be wise to coat it before use) The oiltank has been repaired (not too tidy) once. 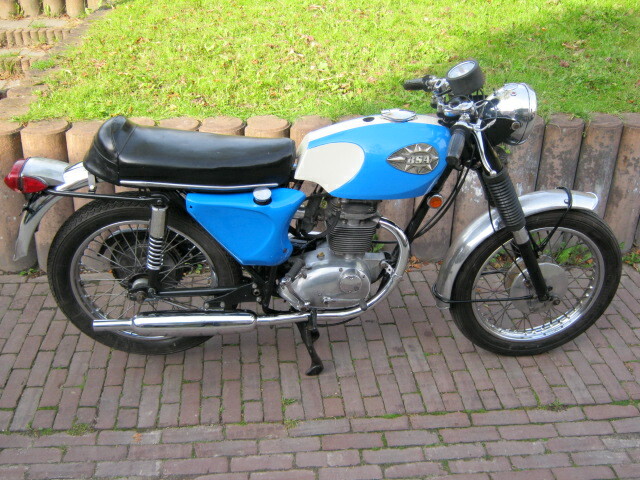 Is with Dutch Registration .Also good base for a classic racer, trial- or motocrossbike.